We’re getting very close to Sept. 10, the day when Apple is likely to unveil next-generation iPhones. In the meantime, the rumors continue. For nearly a year, we’ve heard that Apple would release the next iPhone in multiple colors. One of those new colors may be gold, according to multiple reports. I’ll say it again: this is a really bad idea. 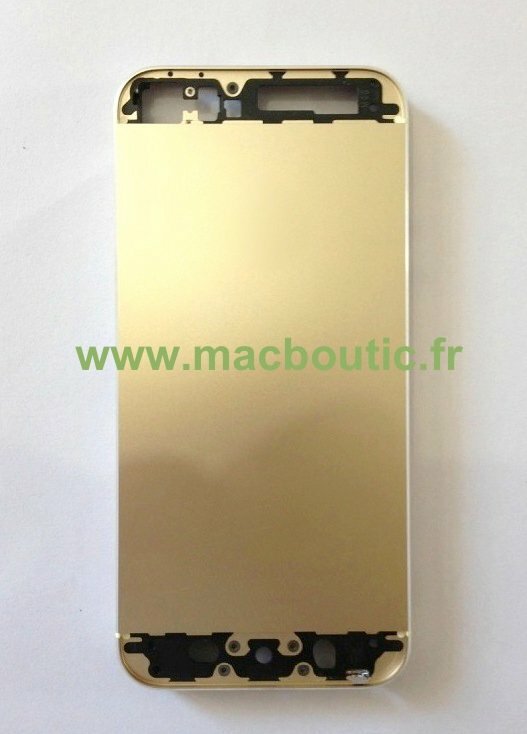 One good thing to come out of the gold iPhone 5S rumors is that it looks like Apple is finally going to release a 128GB handset! 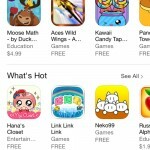 Most expected Apple to launch the sixth (and perhaps final) iOS beta on Aug. 19. Instead, it dropped last Thursday night. 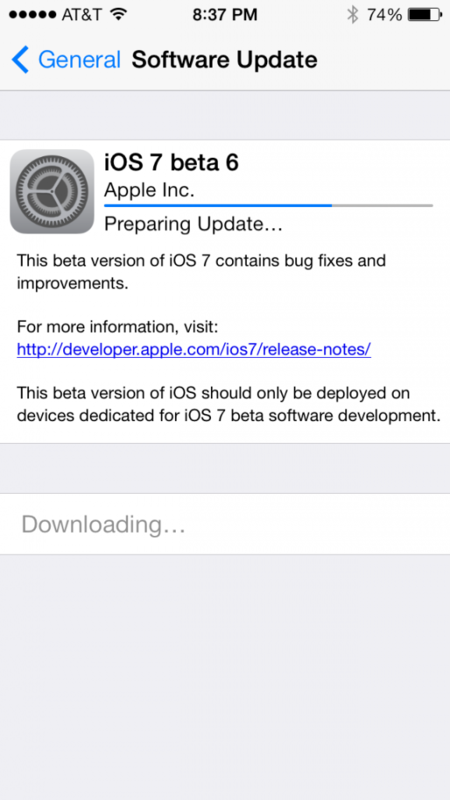 Since iOS 7 beta 6 focused almost exclusively on fixing an iTunes in the Cloud bug, a seventh beta is now likely. Whether that happens tomorrow, Aug. 19, or the following week remains to be seen. 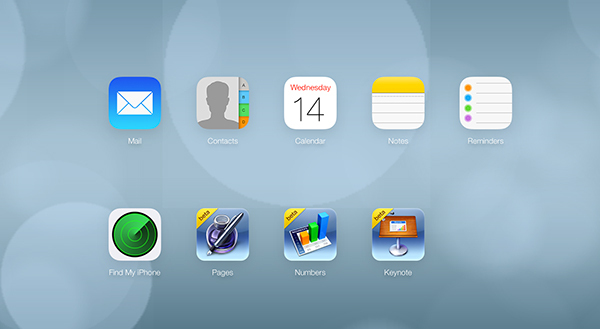 Regardless, with Sept. 10 approaching, it looks like iOS 7 is getting very close to its final release. 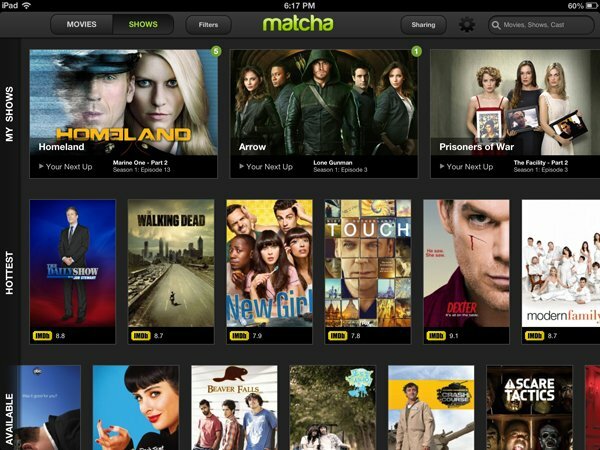 Apple reportedly spent between $10 million and $15 million to buy Matcha, the video discovery site. This acquisition suggests that Apple is still working on the elusive “iTV.” It could also mean big changes are coming for the App and iTunes Stores. 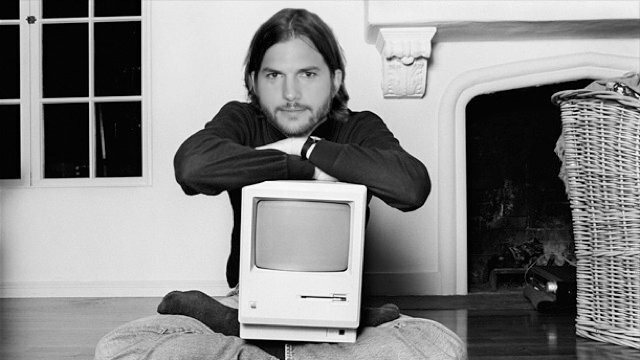 Ashton Kutcher's "Jobs" finally arrived in theaters this week. Unfortunately, the movie looks like a stinker as it failed to connect with the critics and public alike. At press time, the biopic looks to have made just $6.5 million in its first weekend of release. Attention now turns to Aaron Sorkin's take on Steve Jobs. His movie from Sony is based on Walter Isaacson's authorized biography of the late Apple co-founder. New Disney Animated App For iPad Offers The Complete Story On All 53 Classic Films by yours truly explains the $13.99 iPad app from the mouse house. Apple Unveils A New Design For The iCloud Beta Website by Brent Dirks explains why iOS 7-like logos are now showing up at beta.icloud.com. Carrot To-Do App Updated With Carrot Alarm Integration, iCloud Support And More by Aldrin Calimlim highlights the latest update to this always annoying wake up app. 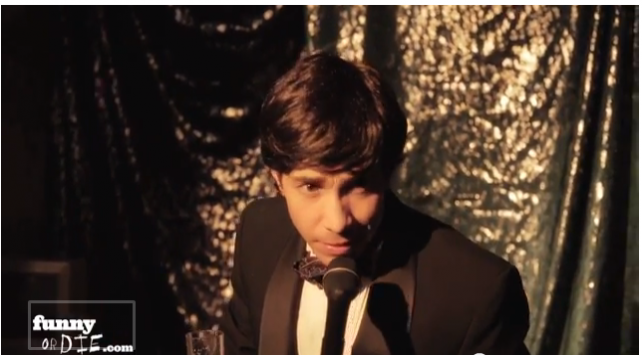 If you want a funnier take on Jobs, see Justin Long in "Funny Or Die's iSteve ." For a preview, click here.